This month is all about the MERMAID SQUAD!! 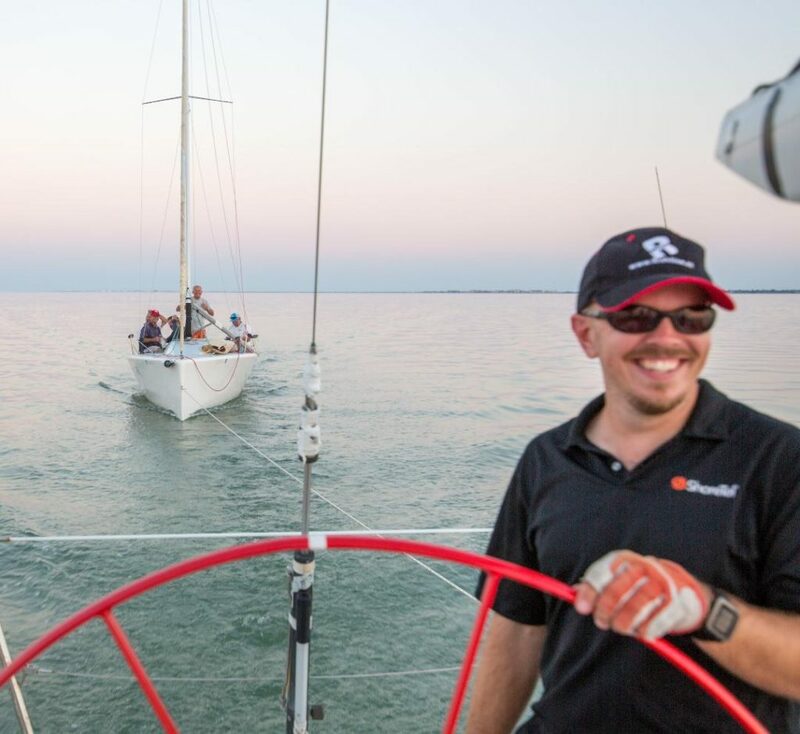 Water Dog is excited to announce our first ever membership packages starting in September. When you enroll in a membership, you will automatically become part of our MERMAID SQUAD! Read below for more information about the membership and the squad! 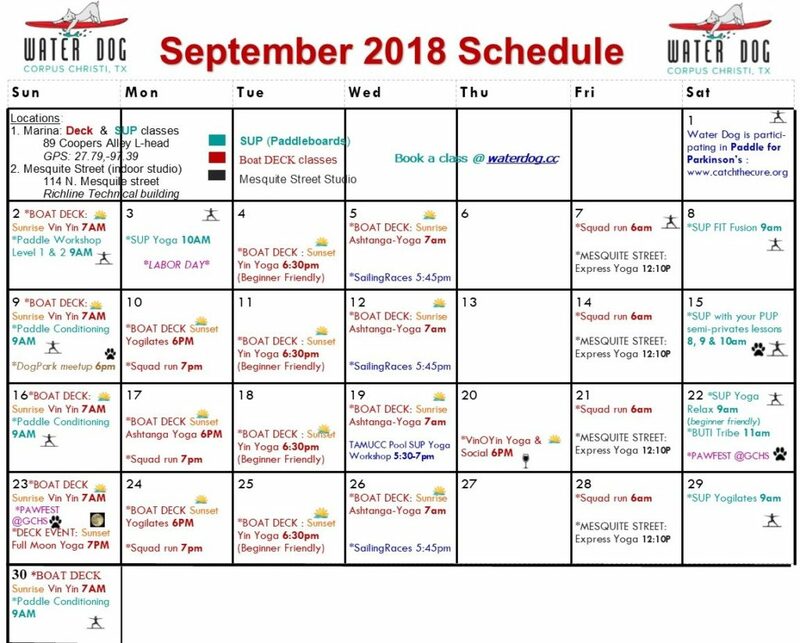 Our September schedule can also be viewed in the “Calendar” section of our website. Note the different colors for the different locations of our classes. We are so excited to share our new member group this fall. We will work on building our Mermaid Squad and achieving our goals together. We want our mermaids to be their very best, sparkling selves that they can be! Do you work too much or get tired running around with the kids? 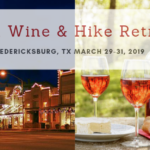 Do you need a break from work and routine? Our mermaid squad might be just what you need! Our 3 month membership program will help you achieve a healthy work, life and home BALANCE! 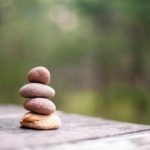 You owe it to yourself and your health to realign your goals and find inner peace even when your outside life is hectic! What are the goals of the Mermaid Squad? *Set aside time for you! But I’m not flexible or in great shape yet, am I ready to join? Start wherever you are, working on improvement. 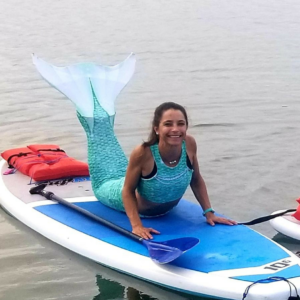 All classes, including SUP are for all levels with modifications for beginners to advanced, working towards your individual goal with the help of Mermaid Squad motivation and accountability. Remember, mermaids, don’t lose sleep over shrimp and you are already fin-tastic! 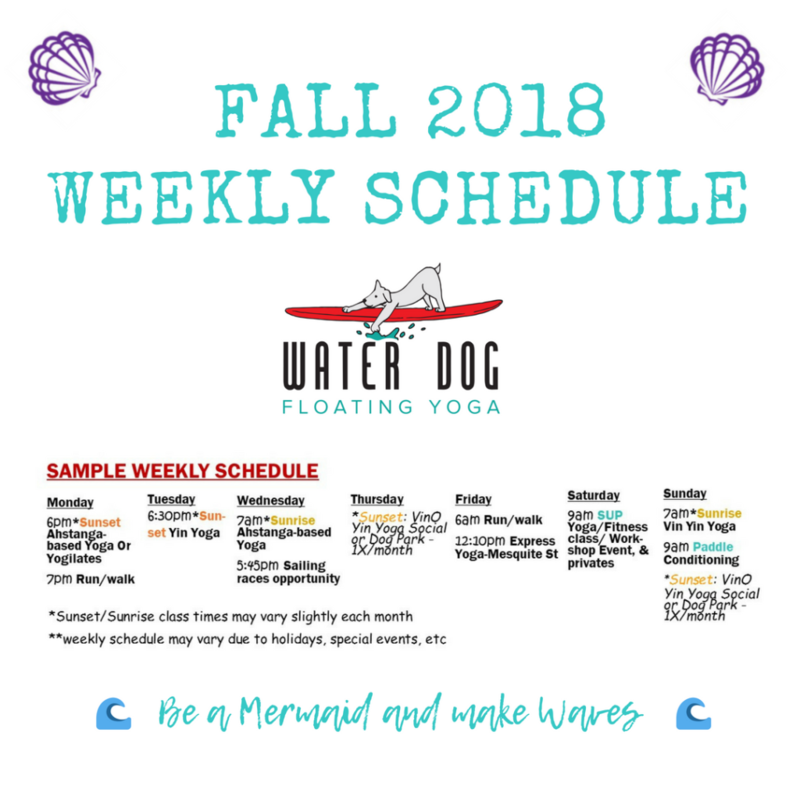 How to be a mermaid at Water Dog? 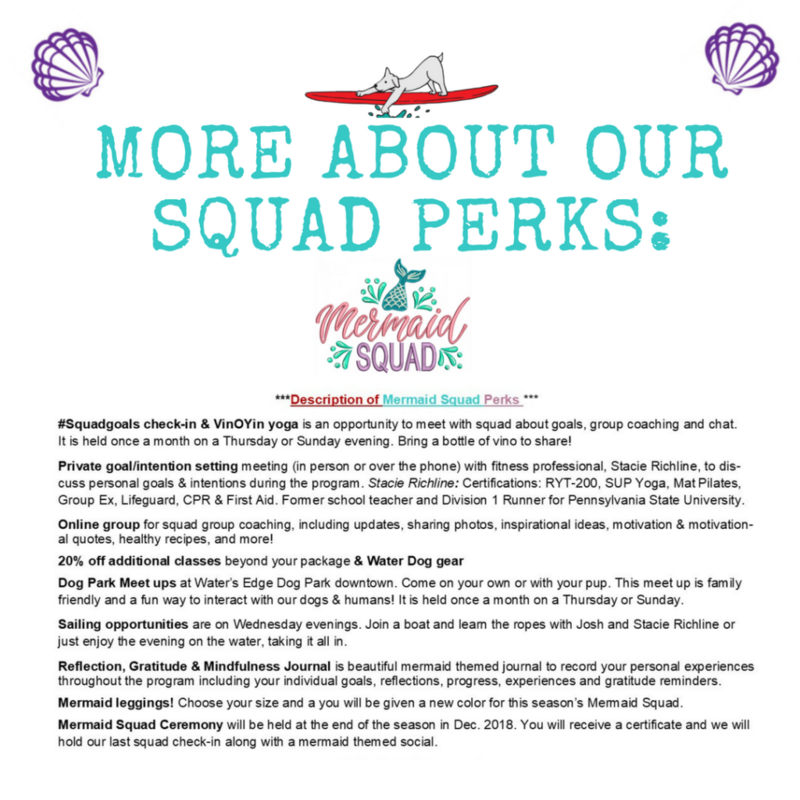 One of the best parks about being a member of the Mermaid Squad are all the exclusive member-only Mermaid Perks! Check out all of the perks below. 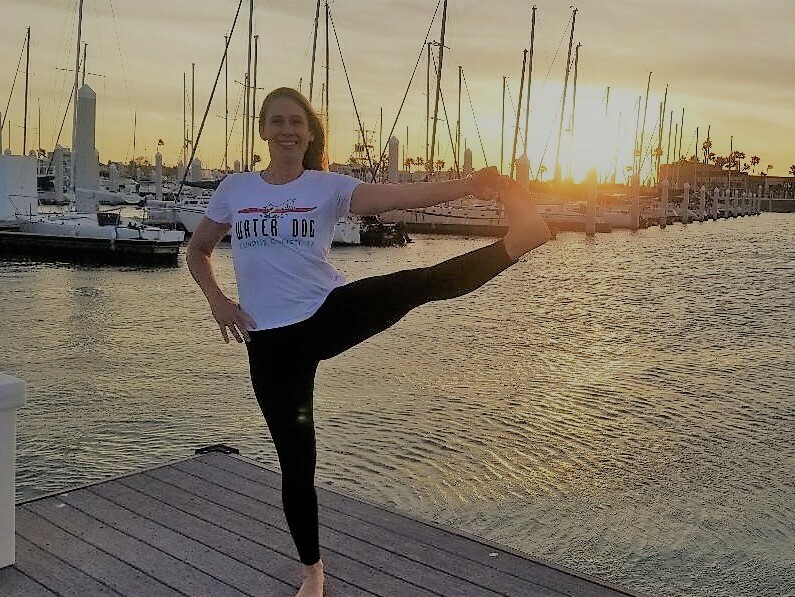 When you sign up for a membership, Stacie Richline of Water Dog will set up a time to talk to you and discuss your individual goals and explain in more details all the membership perks and information. 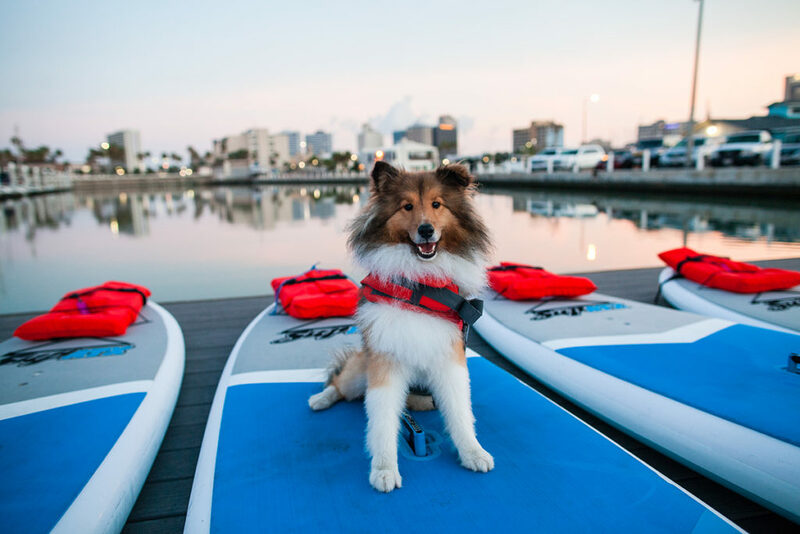 You can also give her a call at Water Dog (361-760-1050) before you sign up for a membership to answer any additional questions that are not answered in this newsletter. You can join our Squad through the “Customer Area” at the bottom of our website and choosing the “membership” option. 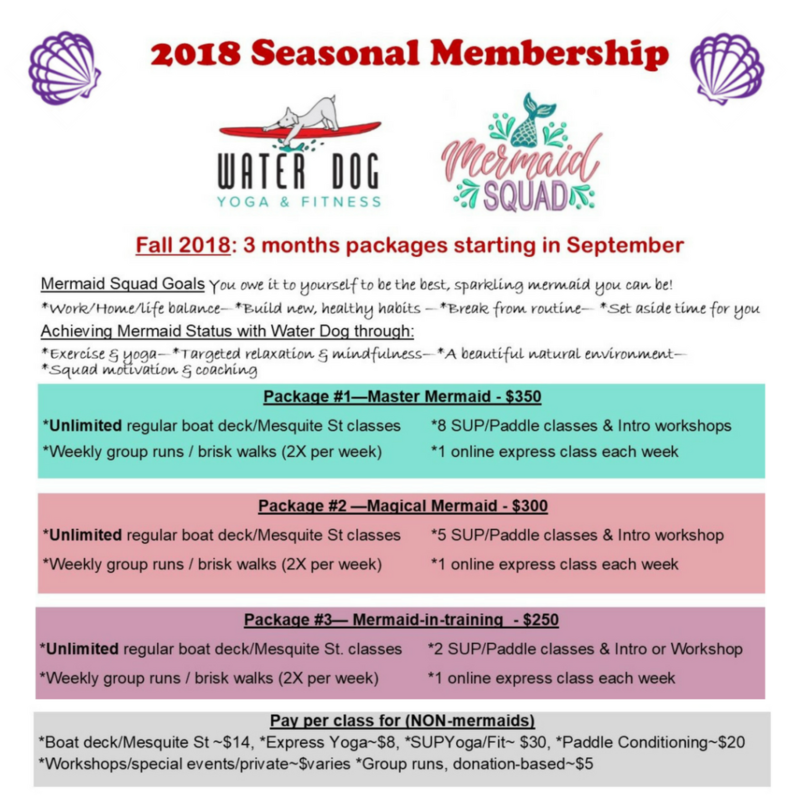 What are the terms of the Fall 2018 Mermaid Squad memberships? Our Membership packages must be paid in full up front. The classes in the package are good for 3 months from when you purchase the package, but ending Dec 31, 2018. If I am a member, can I just show up or do I still need to register for class? You must still register online for each deck and SUP class. You will be given credit depending on which package option you choose. Spots are still limited to 10 people for deck, SUP and Mesquite Street. And sign-ups are on a first come, first serve basis. 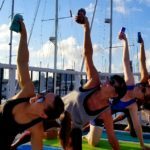 Will the SUP and Deck class packages be available to non-members? No. Currently, all classes for non-members will be at the regular rate per class. If you already purchased a SUP or Deck class package, it will still be honored and you will be able to continue to use the credits from the packages. What if I already have purchased a package and have credits left, but I want to join the Squad? Give us a call or message us and will be able to either roll your classes into your membership or give you a discount on your membership. I have a busy schedule, what if I cannot make several of the weekly classes or the runs? We know you are busy and everyone has a different schedule. This is why we’ve made the deck and Mesquite Street classes unlimited! It is an incredibly good deal even if you can only make 1 or 2 classes a week, but we hope you can make more! 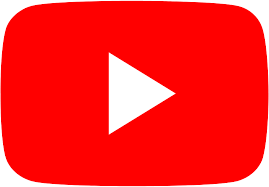 In addition, our weekly Express Yoga class will be video recorded and you will be sent this class online to do at the convenience of you home if you cannot make it! Do I have to be a member to join the run/walks? No, anyone can join, but if you are not a member we ask for a $5 donation . 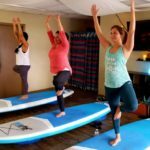 What if I want more SUP classes than are in my membership or what if I want to book Special Events that are not included in my membership? 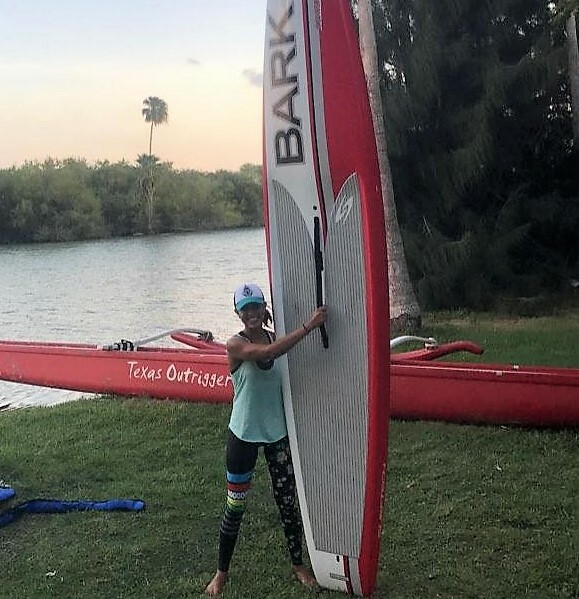 As a member you will get a 20% discount on all additional classes and workshops including SUP classes and special events like Full Moon Yoga & SUP with your PUP. You will also receive 20% off all Water Dog gear like tanks, shirts and water bottles! 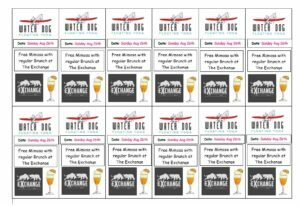 Water Dog is so excited about our new partnership with The Exchange, located 5mins from the boat deck in downtown Corpus Christi on Mesquite Street! Each Sunday, participants in Paddle Conditioning will receive a coupon for a FREE MIMOSA with the purchase of a regular brunch! Bring a friend or a few friends for a morning paddle and stay downtown for brunch. After all, we deserve it after working up a healthy appetite paddling! 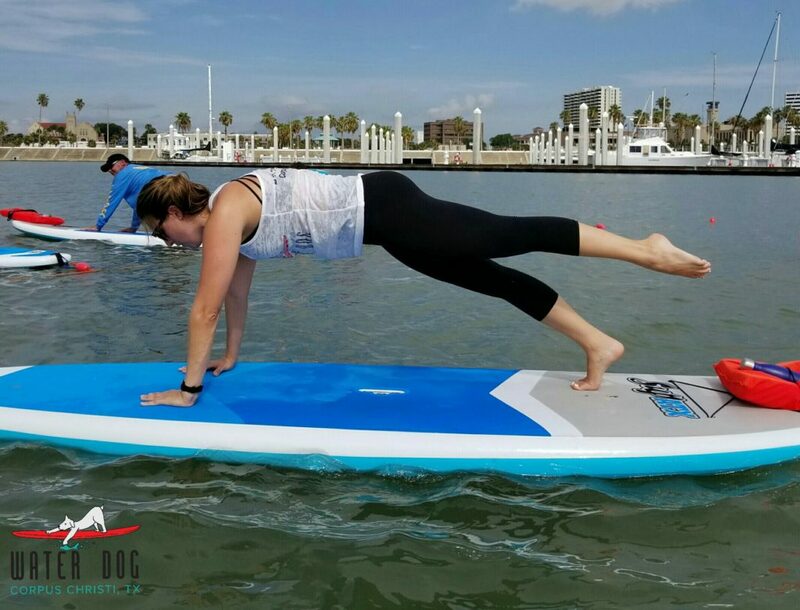 Join Water Dog and animal trainor, Andrea Bogle, from Animal Smart Training for our first real SUP with your Pup event! We will be offering semi-private lessons. 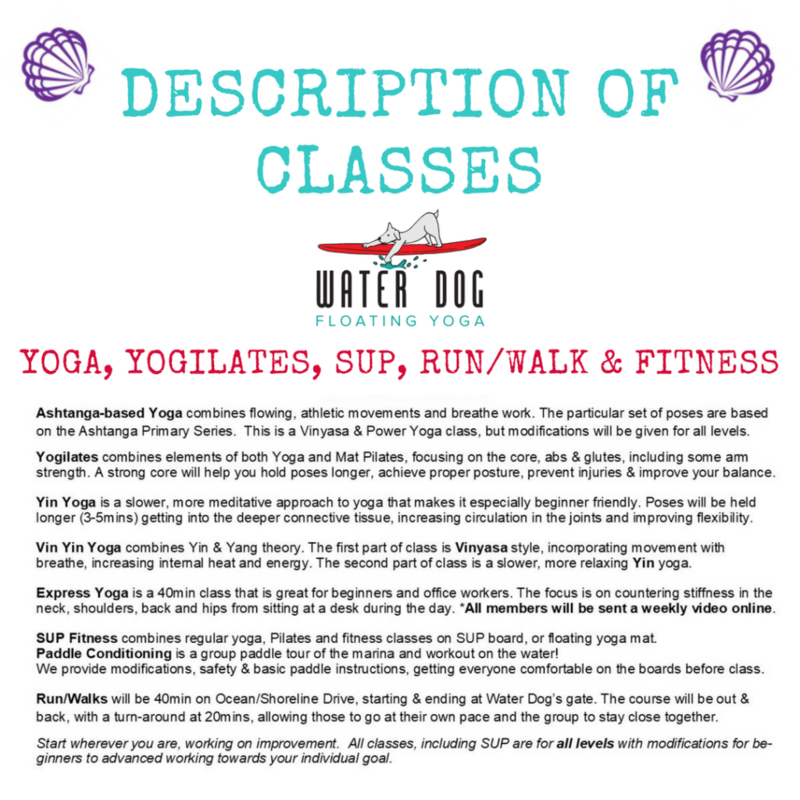 Class will take place at Water Dog’s Houseboat studio OR at the beach across from the studio, depending on the size of your dog. Lessons will be 50 minutes long and involve about 10-15mins on land discussing safety and refreshing on paddling technique. Each lesson will have two instructors and 2-3 dogs per lesson. Classes will be on Saturday September 15th at 8am, 9am and 10am. If you have a larger dog, you should register for the 9am or 10am sessions. The cost is $50 per dog-handler team. Please be flexible, as we may move your time around to pair you wiith appropriate dogs and level of experience. *After you register, Stacie from Water Dog will contact you to make sure you meet the pre-requitise and that your dog is ready. 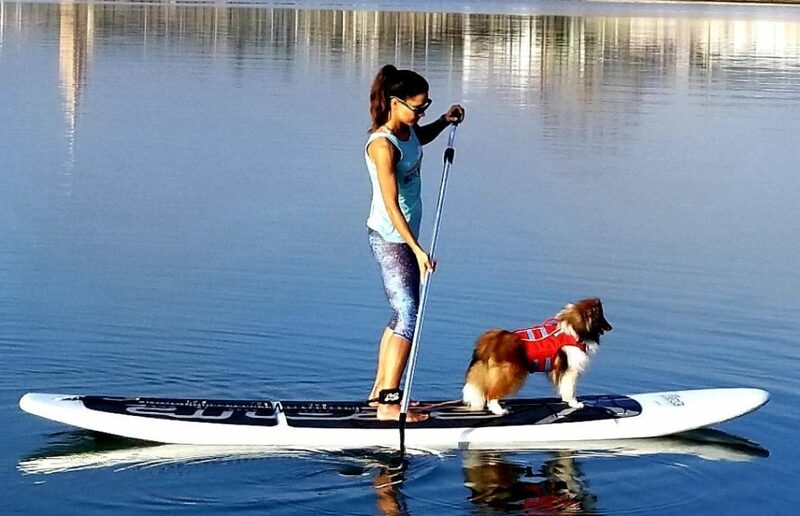 Stacie will follow-up before the class confirming the time slot and location that will be best for you and your dog. Please check us out or come back to visit us! Thank you again for all of your support of Water Dog!